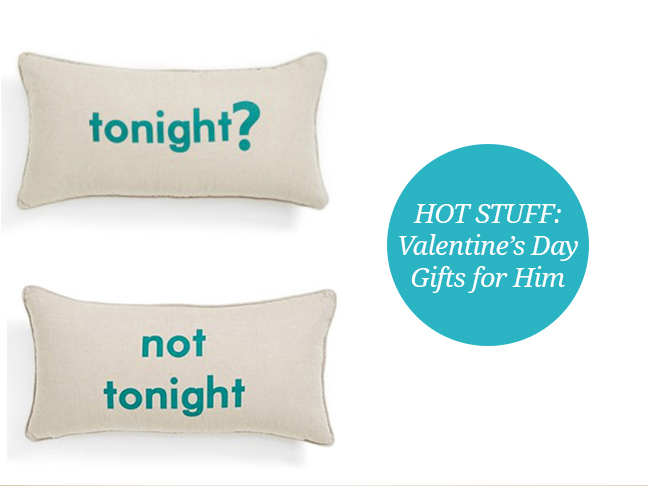 As if shopping for the men in our lives wasn’t hard enough over the holiday season, now we have to try and come up with some creative gifts for Valentine’s Day to let them know how much they’re loved by us and the kids. Don’t worry, it’s not as hard as you think to please them. Here are ten Valentine’s Day gifts for him that any guy would love to get from you, the kids, and the pets in their life because, in reality, they just want a hug, a kiss, and a cuddle before going to bed at night.